Lenovo has launched Lenovo K8 Note in India with Dual Rear Camera and 4000mAh Battery. Let's check out Price, Specs, Features Comparison between Lenovo K8 Note and Moto G5 Plus. On the front on Moto G5 Plus, there is Moto Logo, Earpiece which acts as Speaker there are On Screen buttons and Fingerprint Scanner Below the display. Whereas On Lenovo K8 Note there is Notification LED, Earpiece, sensors, front facing camera with LED Flash and touch capacitive buttons. Coming to right there is Volume rockers and Power Button. 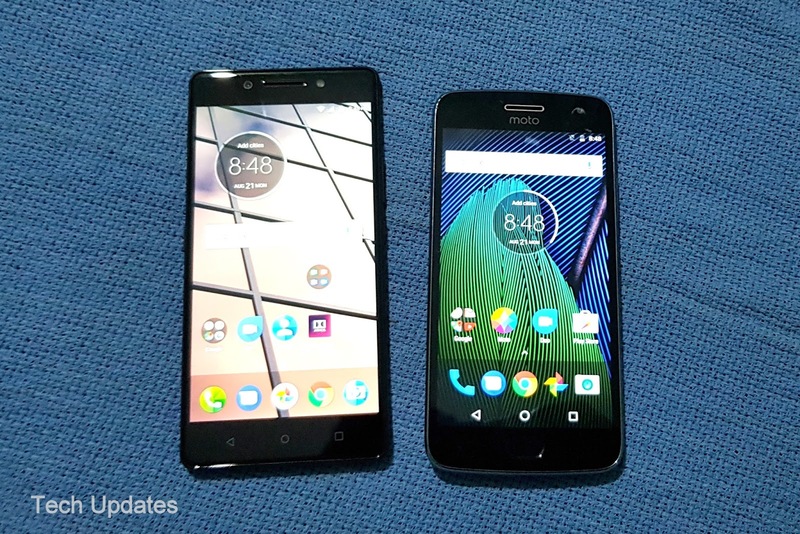 On left the Lenovo K8 Note has Dual SIM card slot, MicroSD card slot and Dedicated Musick key there is nothing on Moto G5 Plus. 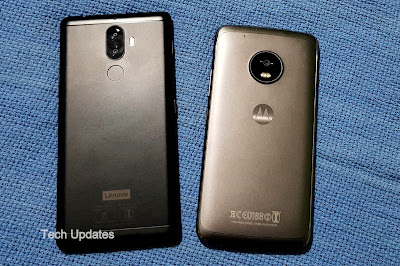 Lenovo K8 Note is the first phone to come with 2.3 GHz Deca-Core MediaTek Helio X23 processor Moto G5 Plus is powered by 2.0 GHz Octa-Core Snapdragon 625 Processor with Adreno 506 both Phones has 3/4GB RAM options.On Storage 16GB/32GB of internal storage whereas Lenovo K8 Note has 32GB and 64GB of internal storage. 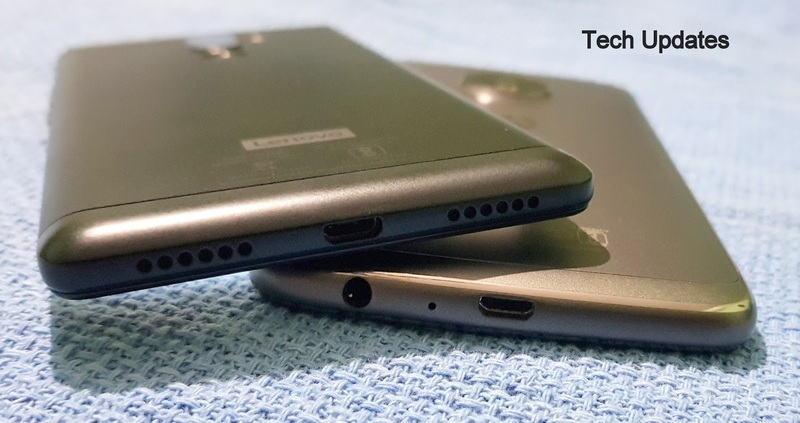 Both have support for MicroSD card. 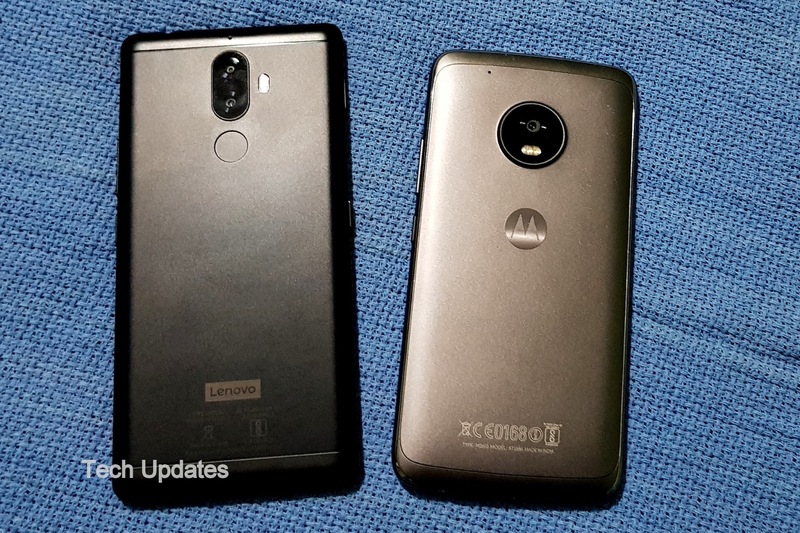 Lenovo K8 Note has a 13MP rear camera with PureCel Plus sensor, dual-tone LED Flash, Secondary 5MP camera and 13MP front-facing camera with f/2.0 aperture LED Flash whereas Moto G5 Plus comes with a 12MP rear camera with dual-tone LED flash, Autofocus, Sony IMX362 sensor, f/1.7 aperture, 4K video recording and 5MP front-facing camera with OmniVision OV5695 sensor, f/2.2 aperture. Lenovo K8 Note can record 1080P videos also lacks slow motion, Moto G5 Plus camera is better than Lenovo K8 Note. 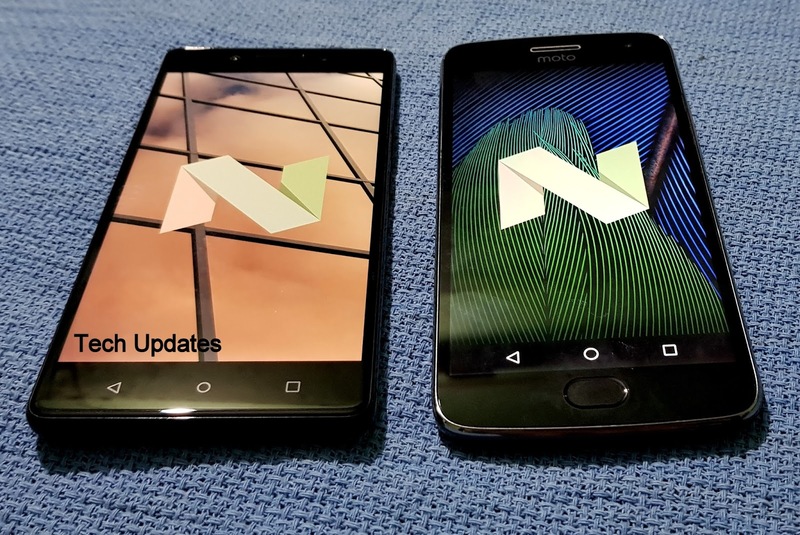 Moto G5 Plus runs on Android 7.0 Nougat whereas Lenovo K8 Note runs on Android 7.1.1 Nougat.Both Phones runs on Stock Android OS and will be getting Android O Update, Fingerprint Scanner is fast and responsive. Lenovo K8 Note has a 4000mAh battery with Turbo Charging compared to Moto G5 Plus which has a 3000mAh battery with turbo power charging. Both can give a battery backup of one day on heavy use. 13MP front-facing camera with f/2.0 aperture LED Flash 5MP front-facing camera with OmniVision OV5695 sensor, f/2.2 aperture. Lenovo K8 Note comes in Fine Gold and Venom Black colors, is priced at Rs. 12,999 for the 3GB RAM with 32GB storage version and Rs. 13,999 for the 4GB RAM with 64GB storage version. 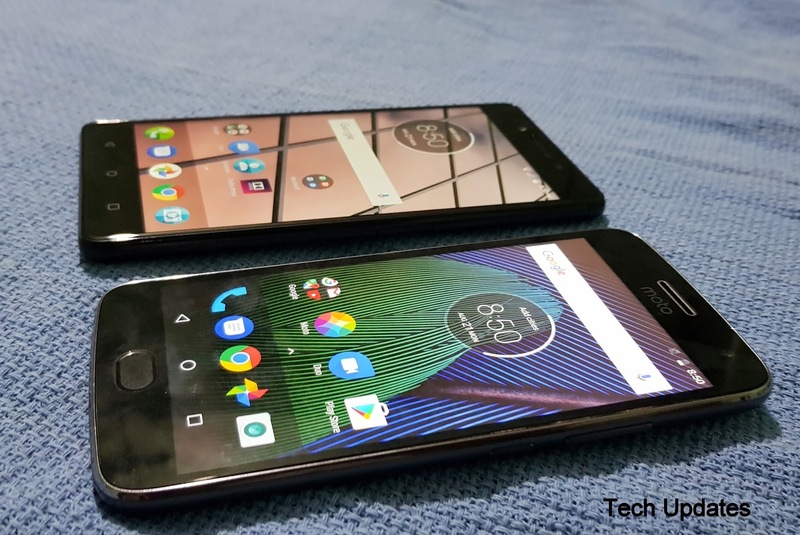 Moto G5 Plus is priced at Rs 14999 for 16GB and Rs 15999 for a 32GB model. 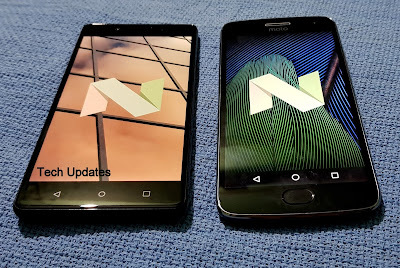 Both phones have Dedicated MicroSD card, Turbocharging runs on Stock Android.